The month of May has a whole section of it’s own in my book, as I have said in my previous post. It was the most dangerous month of all. Here is the entry about our first visit to France, real France not just Calais, of how this country helped us to heal, and of the dangerous quicksand that we were on. Just after we visited the Counsellor, and after the disastrous night in Whitstable we knew that we could not make things better in our surroundings. ‘She’ was everywhere, if I had told her about a pub I would like to visit ‘she’ would visit it and then tell us ‘She’ had been there; it was the same with any place we went to: I would wonder if Rich had been there with ‘her’. So Rich suggested that we get away, and I immediately thought that he meant somewhere like Greece: given that I had to cancel the holiday that we had booked because we had split up. But he suggested somewhere simpler, like France. We had even argued about that because I had got some brochures and he said that he thought that I was taking over again and that he did not want to spend a fortune on a holiday. But I agreed to go to France with him, to try. Our first night we spent in Boulogne sur Mer, and stayed in the Metropole: a beautiful, tiny hotel in the heart of the city. We then drove down the coast road and found the beautiful town of Le Touquet and our love affair with France and its people truly started. We found a tiny champagne bar, where all the French people visited, and loved it: loved the atmosphere, love the proprietor, Stephan, who is still our friend today. We would spend hours in there, welcomed by all, nobody knowing what had happened – although I think in all honestly some guessed as you will see in my stories section in my book, about the people we listened to. The break was what we needed: It was somewhere new that neither of us had been to before ‘The War’. We were able to just get away from what was an oppressive environment at home and it started to help us because we knew that this was somewhere we could escape to easily, away from the reality at home: a joint adventure that had not been tainted by the past, something new that we could build together. Over the month of May we would go on to visit Le Touquet three times, nearly every weekend in fact. Although It brought us away from the memories what happened continued to haunt us: From the young guy who tried to chat me up when Rich was in the toilet (I let him! ); to the middle aged Frenchman who told Rich that I was magnifique and did he know how lucky he was. Oh he knew! 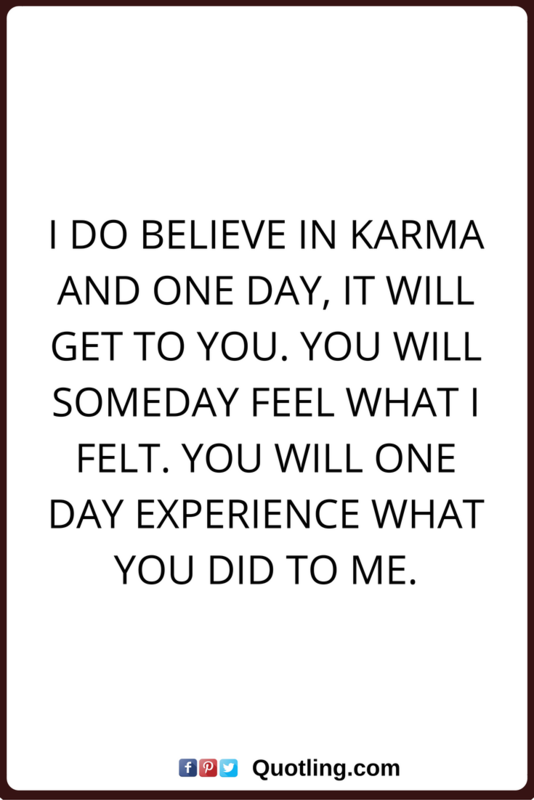 It was as if karma was really teaching Rich a lesson all on it’s own: it tapped into his prime insecurity – that he could not keep me – and kept reminding him of the high possibility that this was now true. You may like to read: How can you say you don’t know?!!! !